New pan-industry trade body Build UK officially launched today with a five point Action Plan to improve construction. A key area will be late payment as main contractors and specialists sit around the same table to discuss getting paid on time. 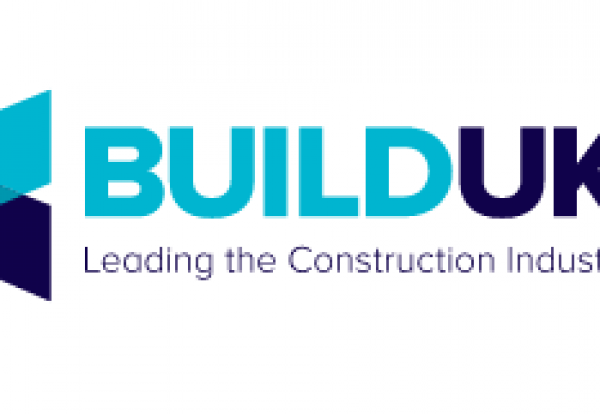 Build UK has been formed by a merger of the National Specialist Contractors Council and the UK Contractors Group. It brings together 27 of the industry’s largest main contractors and 40 leading trade associations representing 11,500 specialist contractors. Build UK’s strategy will be led by a board with equal representation from Main and Specialist Contractors. Joint Chairmen James Wates (Wates Group) and Kevin Louch (Stanford – ACIFC) are joined on the first board by Paul Abson (Bouygues UK), Mark Castle (Mace Group), Greg Craig (Skanska), Matt Nicholson (Lakesmere – NFRC), Julie White (D-Drill – DSA) and Steve Bratt (ECA). Build UK Chief Executive Suzannah Nichol said: “Today is the culmination of an exciting year bringing two leading organisations together and we are now looking forward to working with our members and partners to deliver real and lasting change on the issues that matter.